It is an honor to be welcomed into my client’s homes to capture their first family portraits. It was a bit of an overcast morning, but there was so much love and light and laughter in this house. Their little guy’s nursery was a gorgeous shade of blue with white furnishings that made such a great contrast and backdrop for their session. We were able to capture this adorable little guy both sleepy and awake. I loved capturing the details of his blue eyes, eyebrow arch, yawns, and sleepy smiles. Here are a few of my favorites from our morning together. Enjoy. 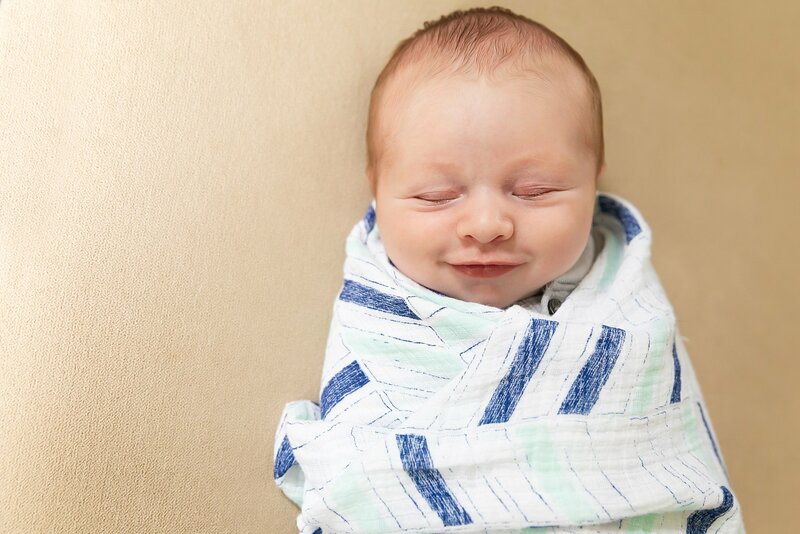 Saline Newborn Photographer | Little Brother Has Arrived! 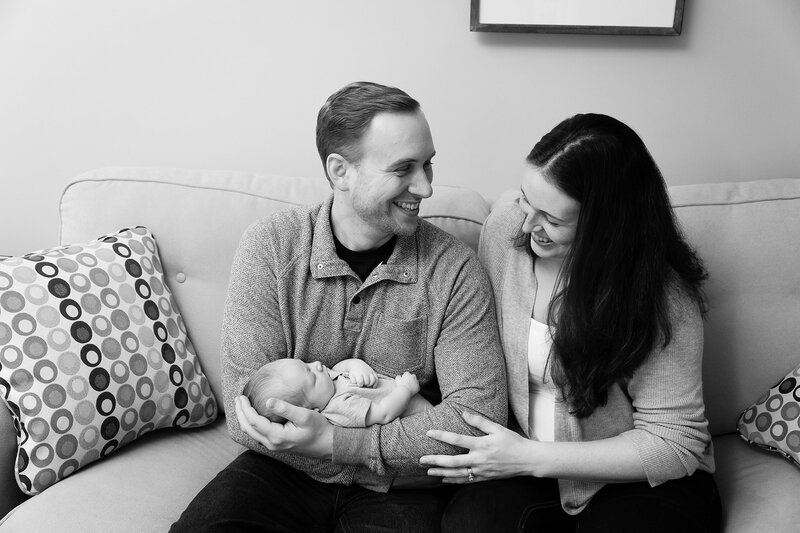 Ann Arbor Newborn Photographer | Just in Time for Christmas!